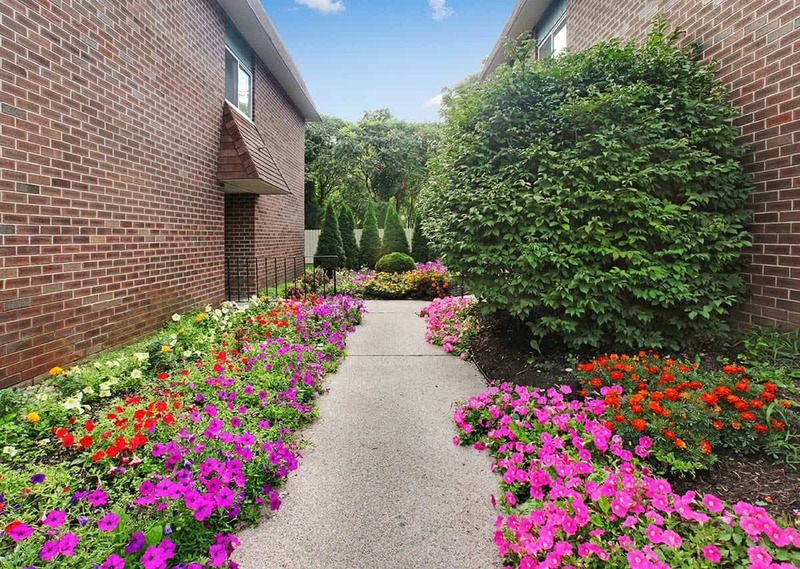 At Sherwood Terrace, modern life meets the desirable Saratoga style. 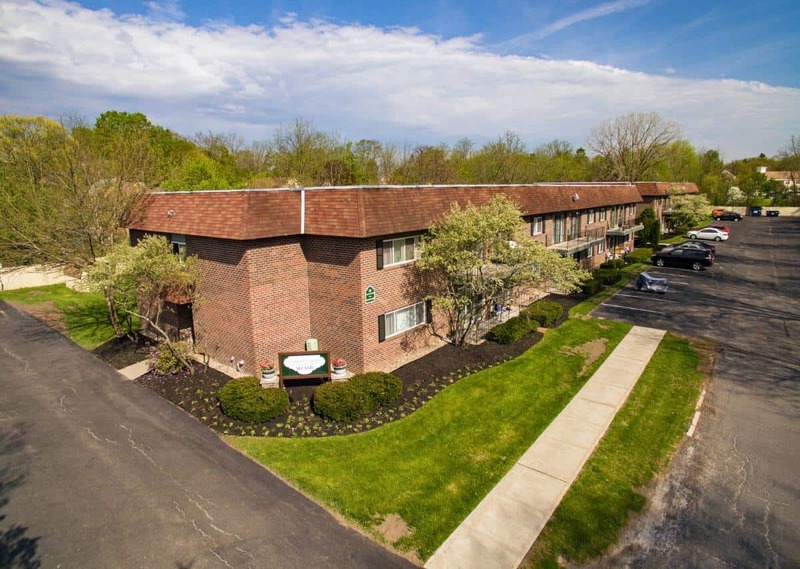 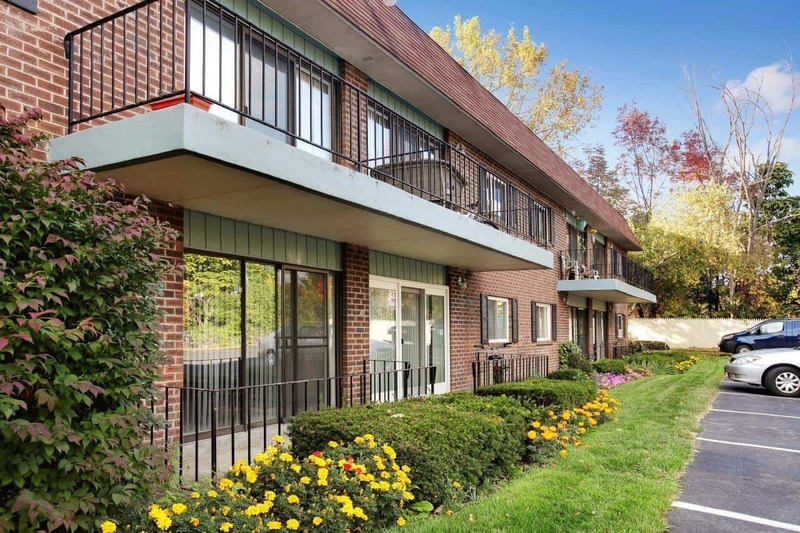 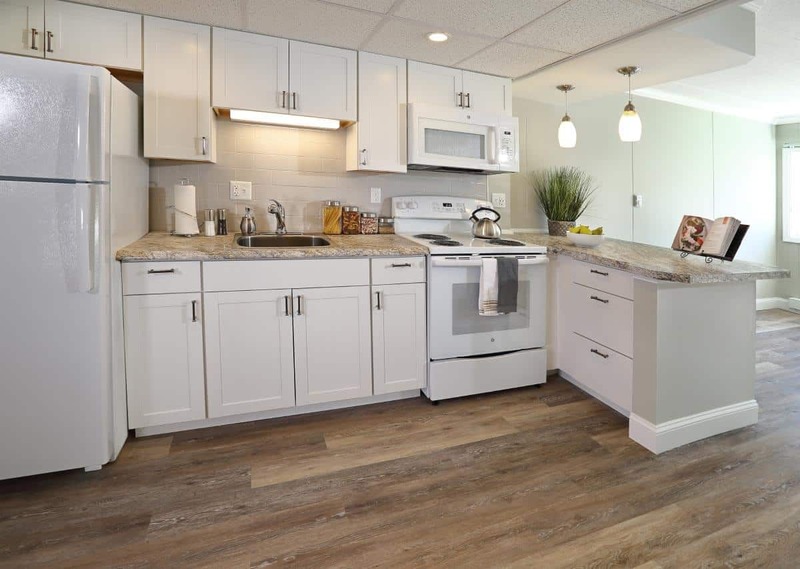 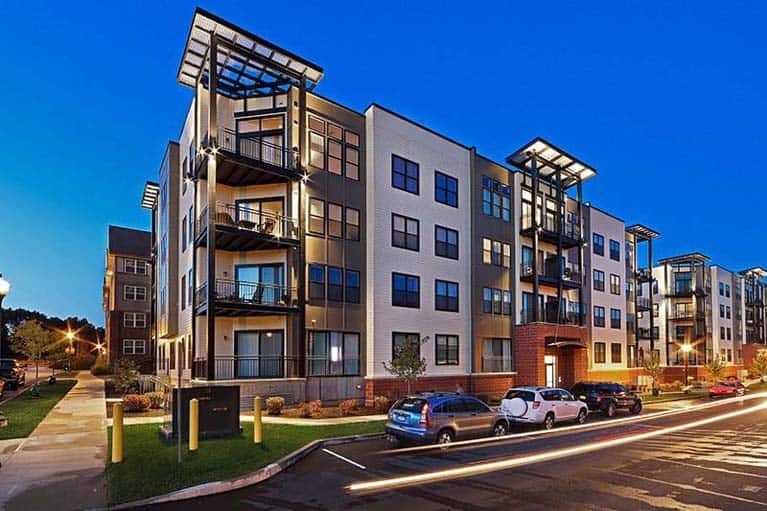 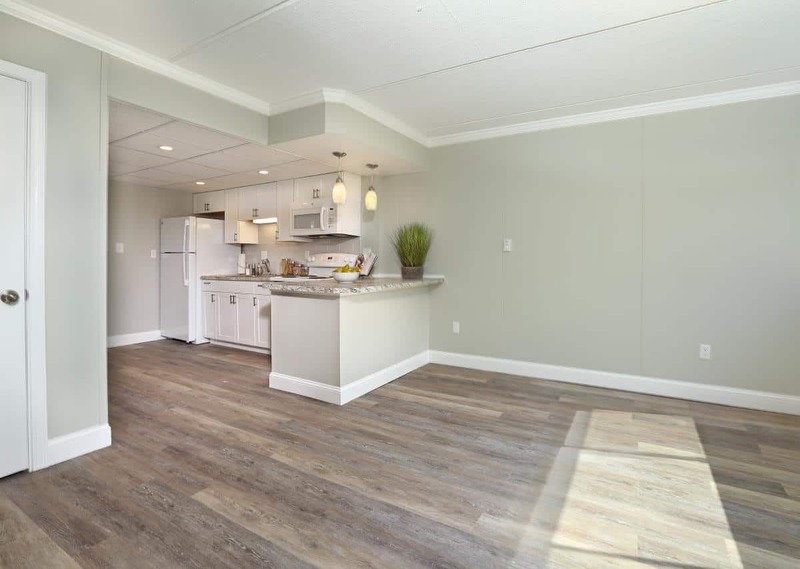 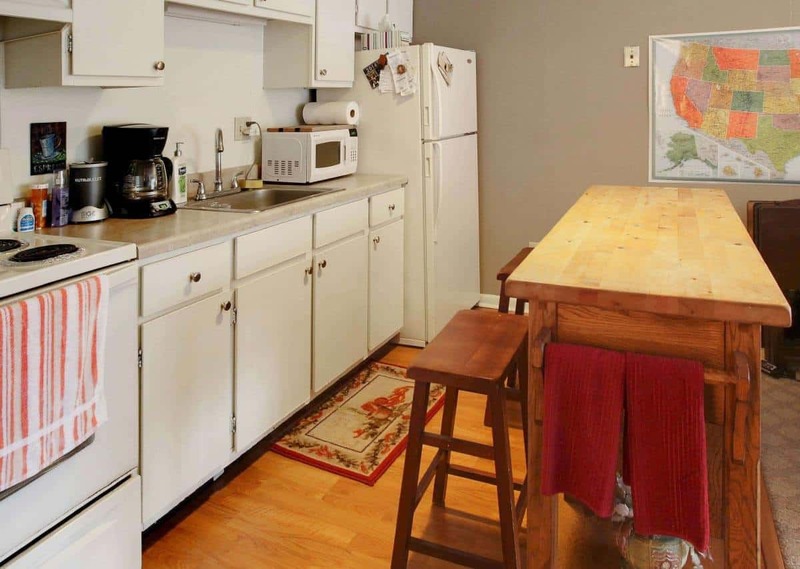 Centrally located in the vibrant city of Saratoga Springs, Sherwood Terrace features beautiful one bedroom and spacious studio apartment options in a quiet and private location. 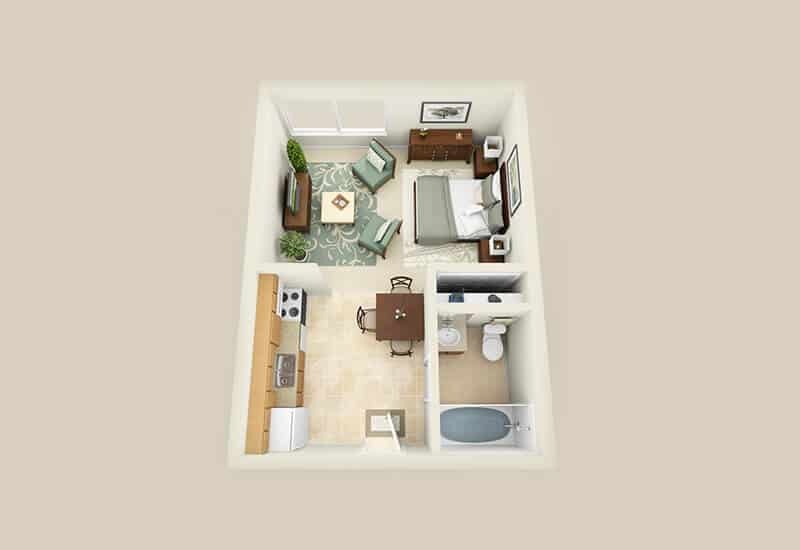 Convenient laundry centers on each floor, off-street parking, modern kitchens and bathroom create an ideal living space. 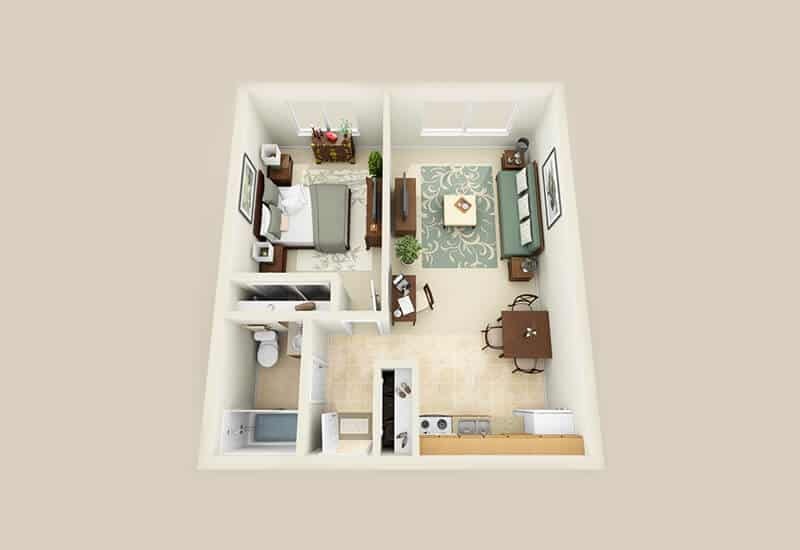 Many of our apartment homes also include a private balcony or patio! 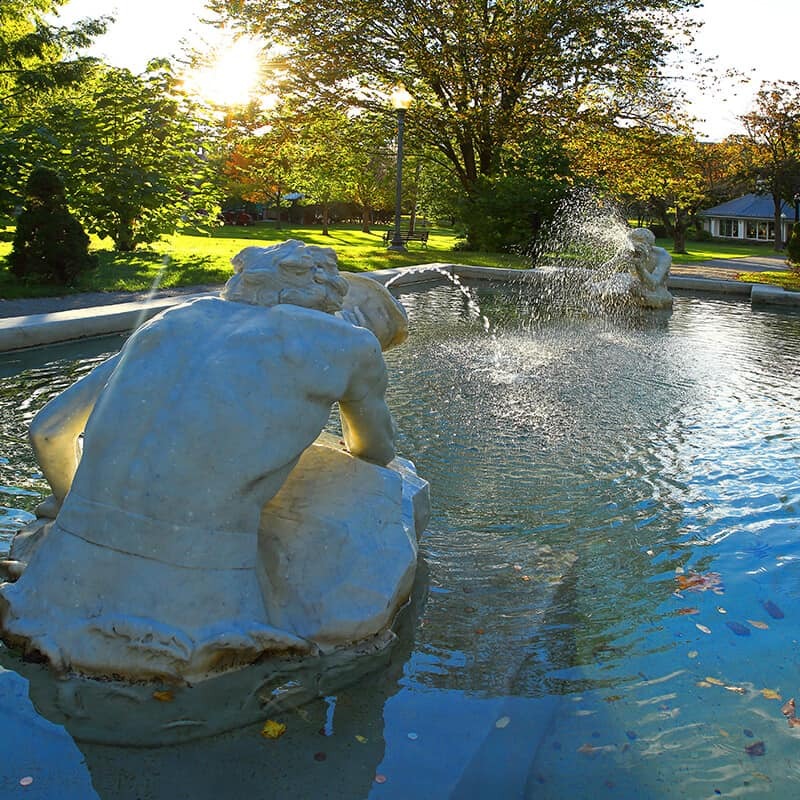 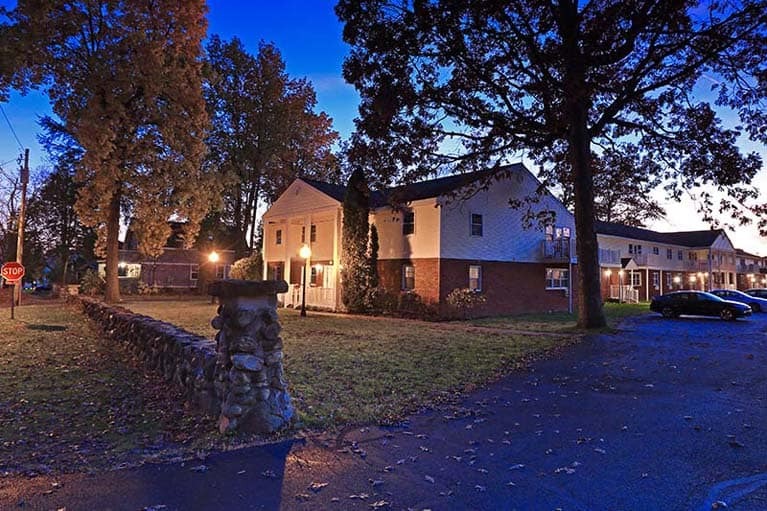 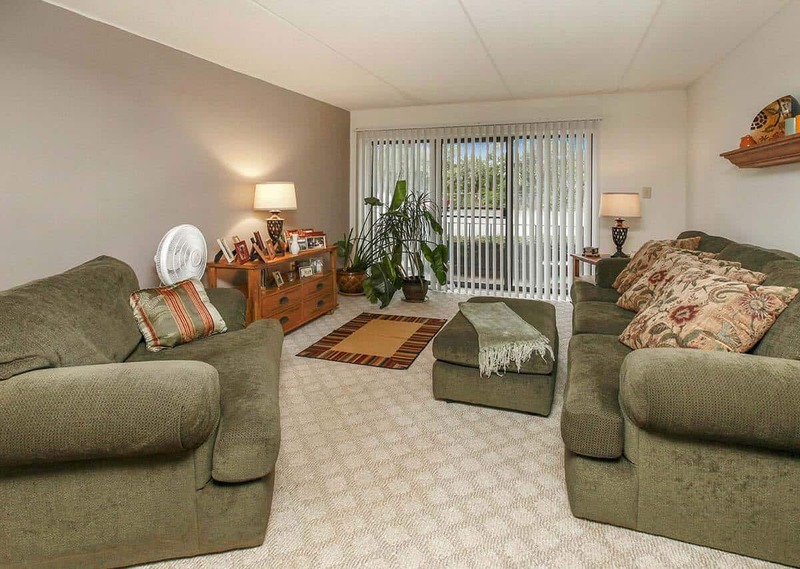 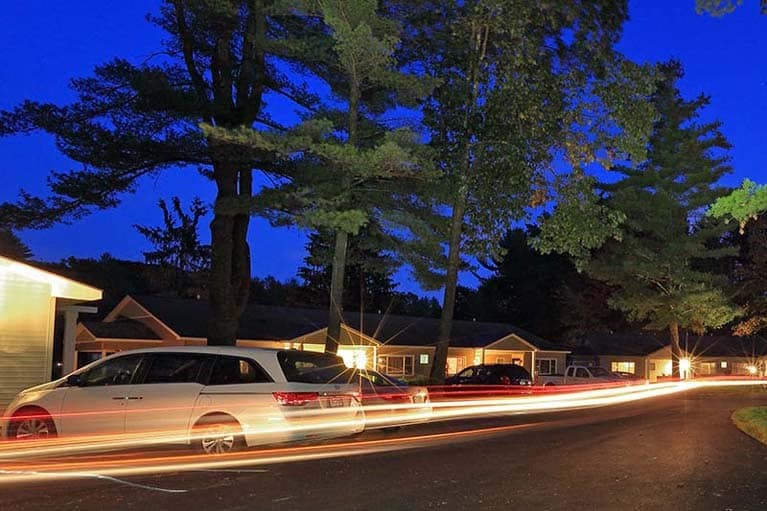 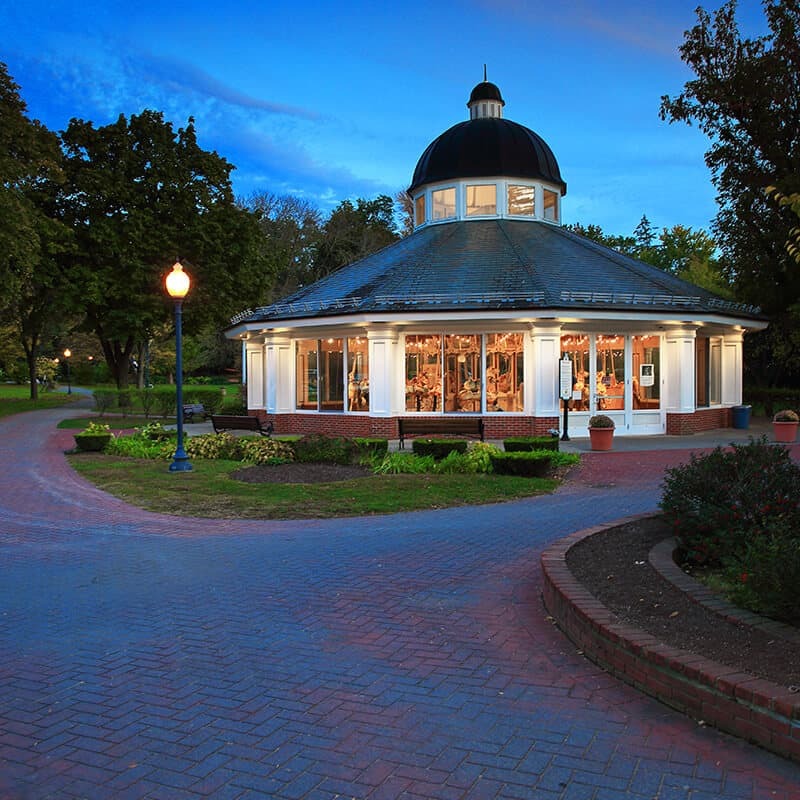 Our quaint community is within walking distance of downtown Saratoga Springs. 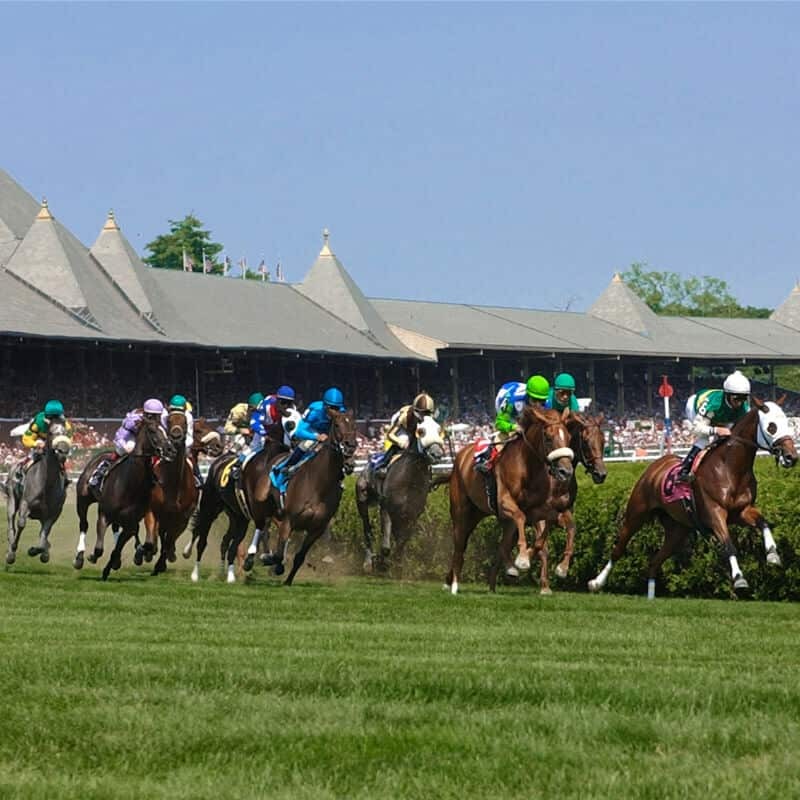 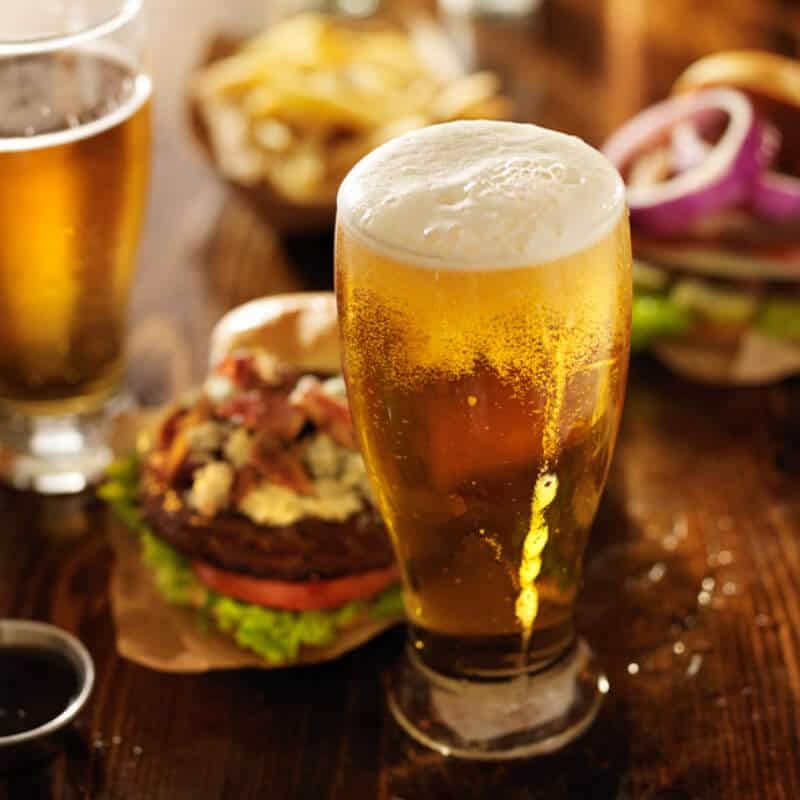 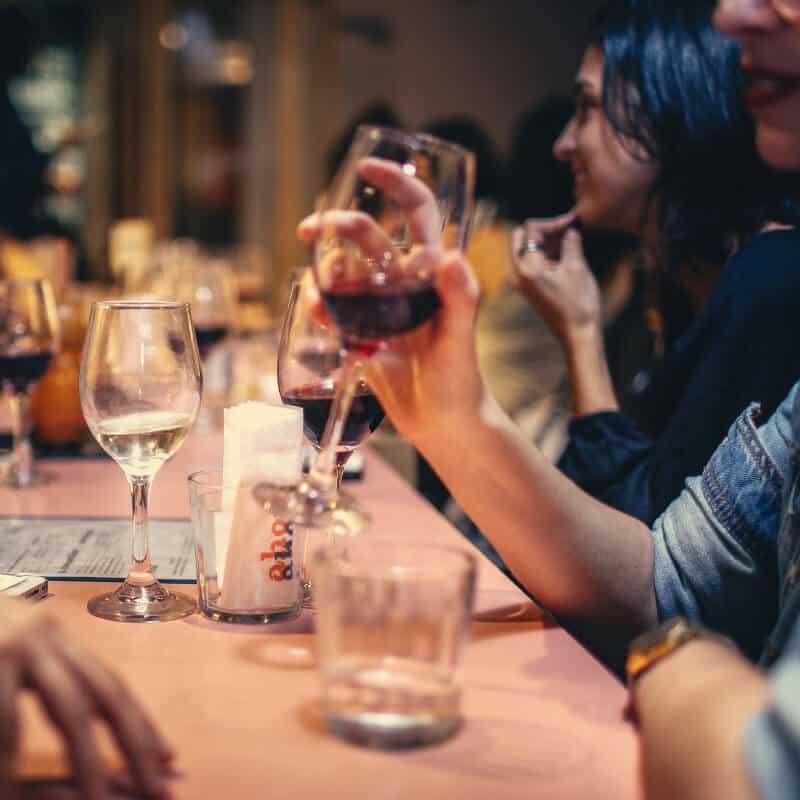 Enjoy local shopping, restaurants, and the race track while calling Sherwood Terrace your home! 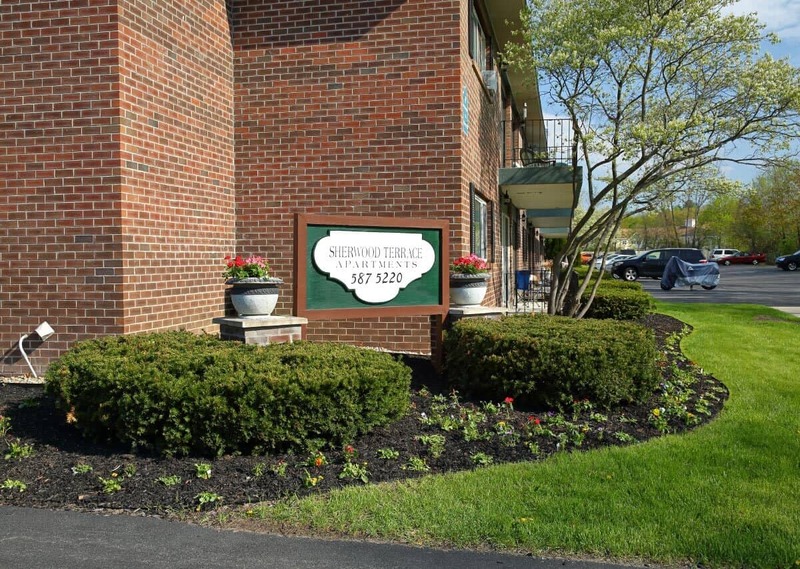 Call (518) 350-6586 to make an appointment.